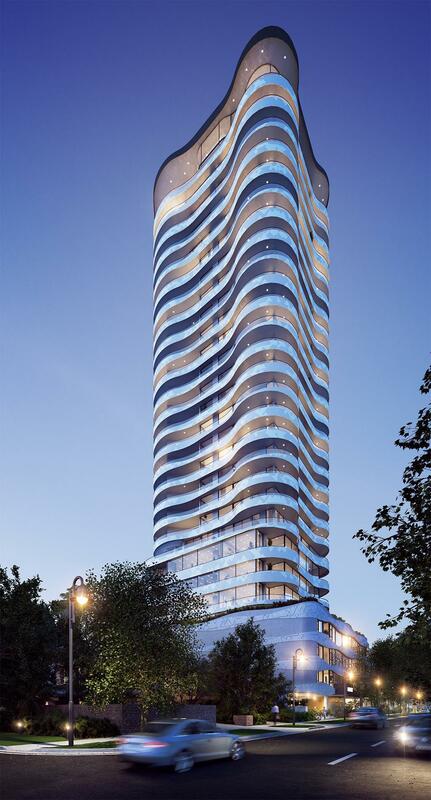 Introducing Lumiere, an iconic landmark. 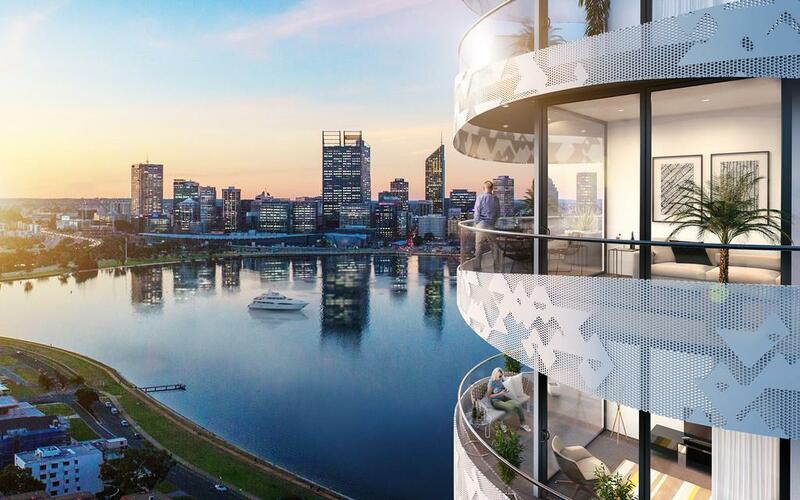 Coming soon to South Perth. 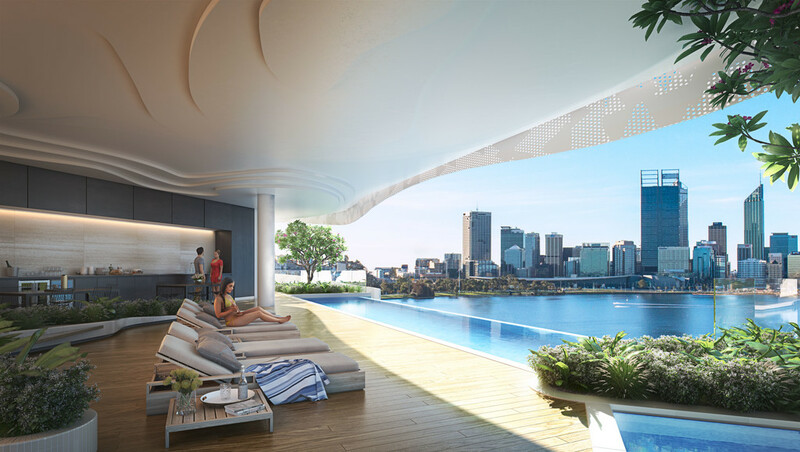 With a height of 29 storeys, Lumiere is perfectly positioned on the South Perth Peninsula to provide you with river and city vistas that are unrivalled. 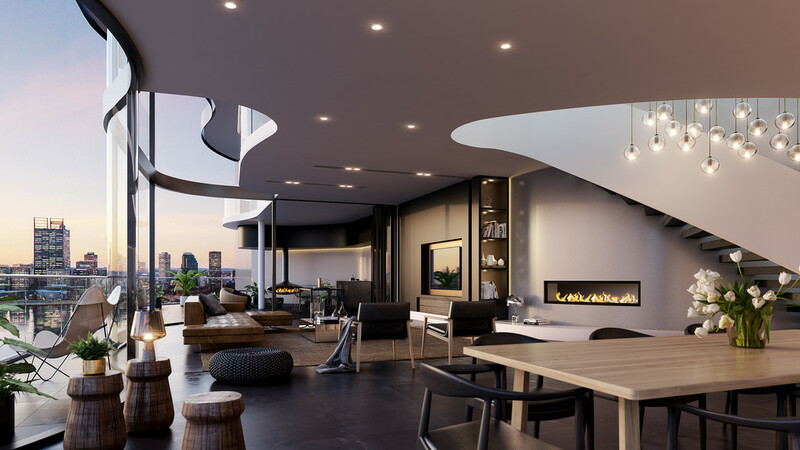 Comprising only 91 apartments, Lumiere will bring a level of grandeur to apartment living that Perth has never experienced. 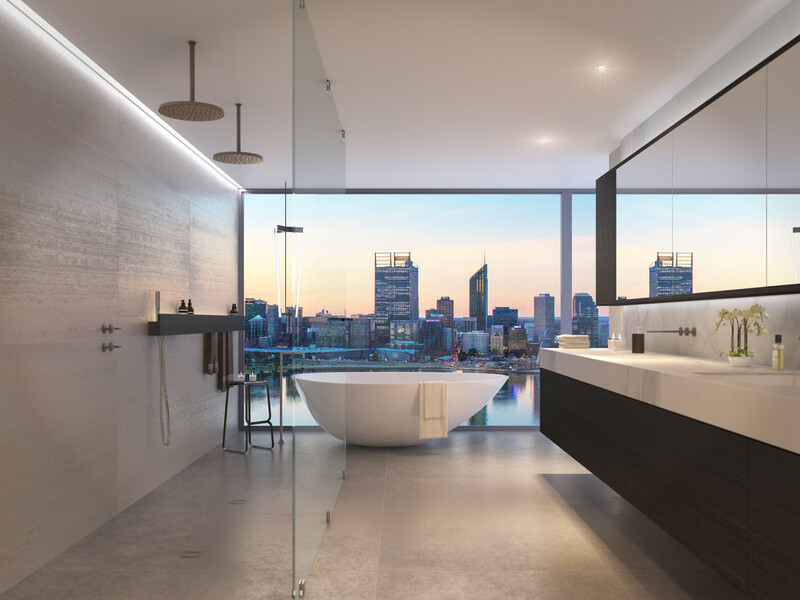 With a lifestyle set aside for only the privileged few, Lumiere’s one bedroom apartments will bring new meaning to the word ‘luxury’. As an exclusive selling agent, please contact Andrew Porteous to make a personalised appointment.